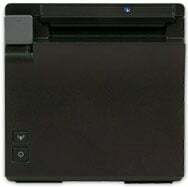 The sleek, versatile TM-m30 POS receipt printer offers the freedom to print 3" receipts from virtually any mobile device and/or desktop PC. Ideal for most environments, its modular casing can switch from a top-load to front-load configuration. 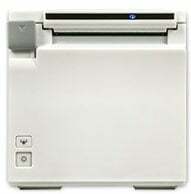 Plus, it features simple integration with mobile POS environments, intuitive functionality and advanced connectivity. 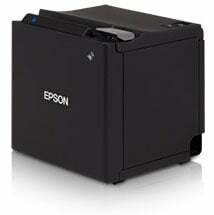 Use one power source for your tablet and printer "" an added convenience, exclusively from Epson. 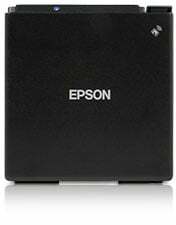 The TM-m30 is the first of its kind designed exclusively for today's advanced POS environment. Featuring innovative ePOS print technology, it works with iOS, Android and Windows mobile devices and desktop PCs, and offers fast, easy setup. 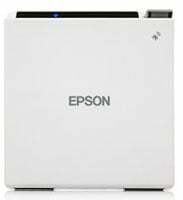 The Epson C31CE95A9981 is also known as Epson POS Products	C31CE95A9981	.